Yes, we know I am a monogram-o-holic. I add the dashes to make it even more of a statement! I mean I monogram ever-y-thing I get my hands on. It's like I am afraid someone won't know its mine ... right? Since I post a lot of monogrammed items I get a lot of questions about my thoughts on monograms. I always respond the same, I am old school and follow Emily Post's rules. All the linens in the house are monogrammed in the lady of the house's monogram. The bar ware is the gentleman's monogram. Personally I don't love a combined monogram and will chose a single M over a combined monogram. If you chose a combined monogram, the man is never separated from his last name. So for us it would be pMn. I absolutely loved this article from Town & Country on how to monogram. The article makes four points for getting monogramming right. I love almost all of them all. 2. Choose it for the right reasons. Oh goodness your items pictured are too CUTE!! 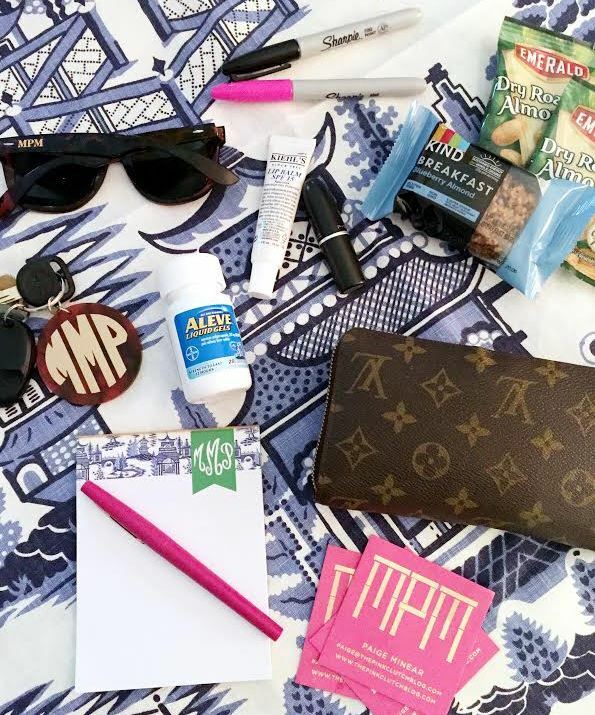 Just one question though - how come you have 2 different monograms MMP and MPM? Love this Paige. I too love a monogram. I do have to say I have some of everything, individual last initial, mixed monogram, his/hers. I kinda go by the his/hers/ours rule when trying to decide. But do love linens for her, barware for him. Makes sense. I have to say, no monograms here... 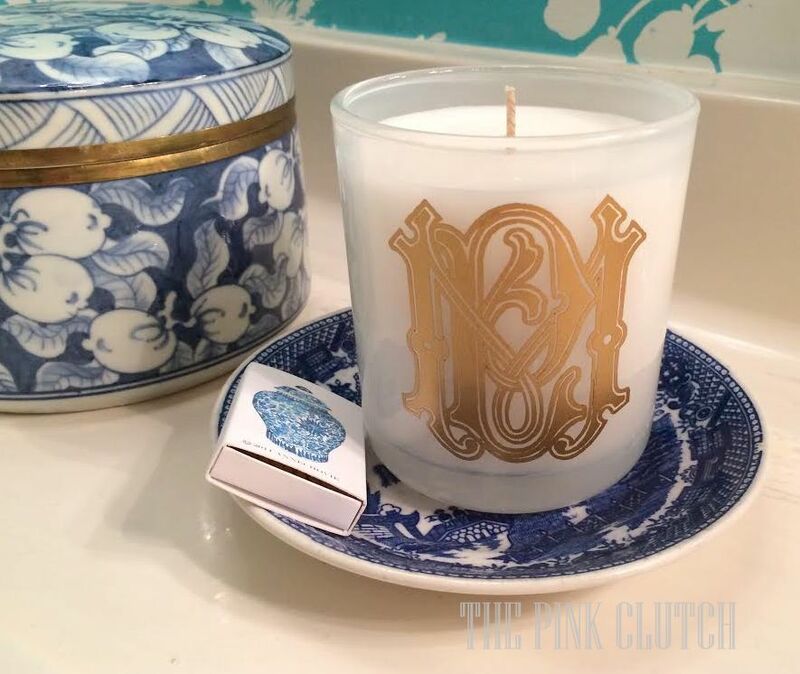 This post has given me reason to monogram the linens! Or.. at least some towels for the master bath! You know what Reese Witherspoon says," If it isn't moving - monogram it!" and there's another great quote from her about monogramming as well. Works for us!! 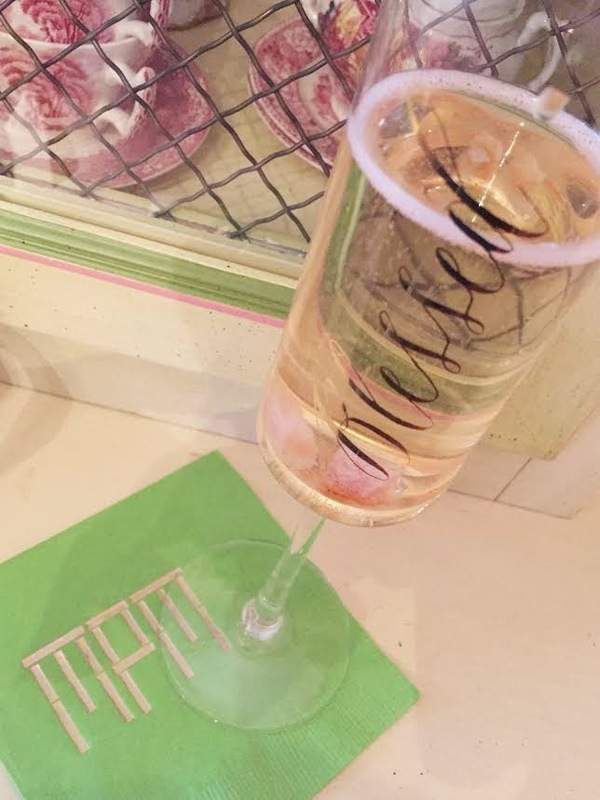 Did you get the monogram on your glasses designed by the place in Savannah? I love it! Lovely post from a lovely addict! 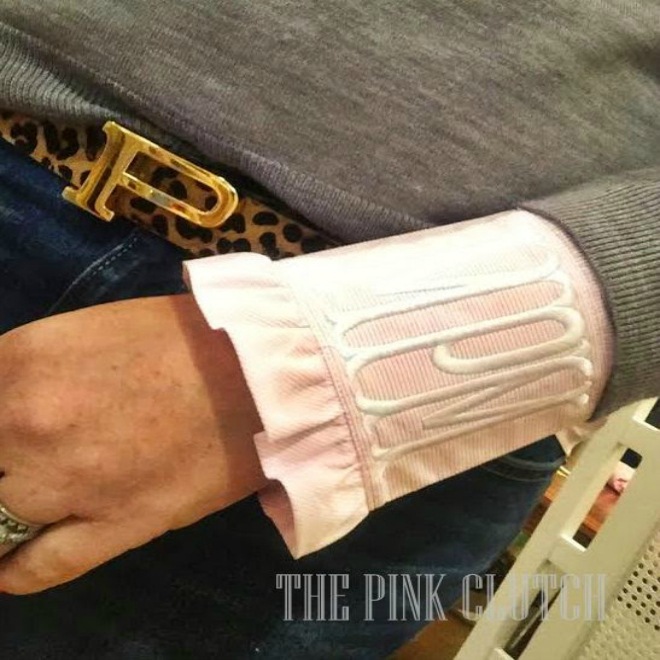 :) Wonderful monogrammed items! I love it.